Must be a mobile phone #. We will never use your phone number for any other purposes. 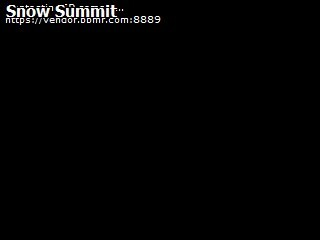 Take a live look at Snow Summit and Bear Mt. from multiple camera locations. Save money with every visit. Download the 15% coupon and present it at the time of purchase with your completed rental agreement. Save money with every visit. Download the 20% coupon and present it at the time of purchase with your completed rental agreement. Be safe while driving the mountain roads. Always carry snow chains for your car and check the current road conditions before your trip to Big Bear. We carry the top brands in the industry. If you need the best we've got it.